Happy Birthday Fun Science North Yorkshire! 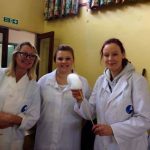 Today is the 1 year anniversary of the launch of our second branch, Fun Science North Yorkshire. 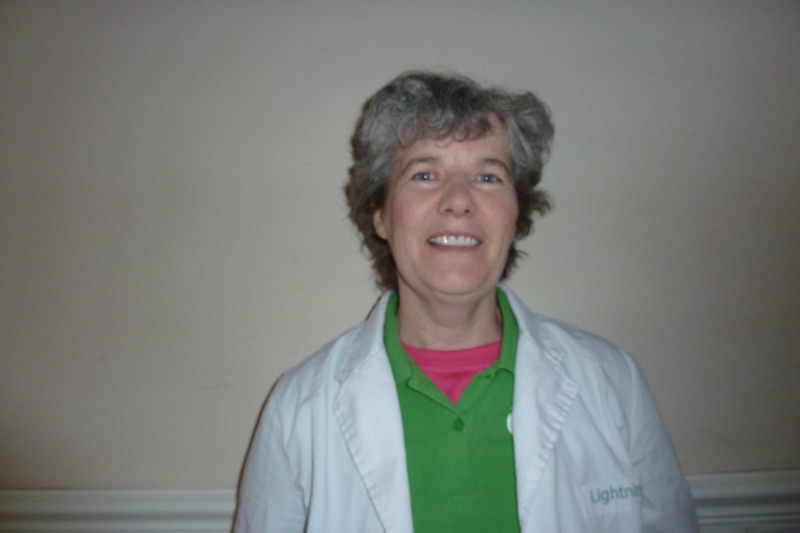 To celebrate, we’ve caught up with branch owner Lightning Liz and asked her a few questions about her first year as a Fun Scientist. Before I started my Fun Science branch I was a stay at home/home educating mum of 3 boys. Before that I was a Secondary school science teacher in the USA. My favourite thing about being a Fun Scientist is how excited the kids get about the science at workshops and parties. I like the ‘WOW that was amazing’ and excited responses. Do you have a favourite science experiment? I do not have a favorite science experiment but the favorite with the children is chemical reactions (especially elephants toothpaste) and making slime. Also whenever I run holiday clubs, no matter what theme, they also always want me to launch soda bottle rockets at the end! What’s your favourite Fun Science service? Parties are nice, especially when the children tell you its the best party they have been to or when you can see what a good time they are having, but I really like doing workshops. I guess that the science teacher in me. 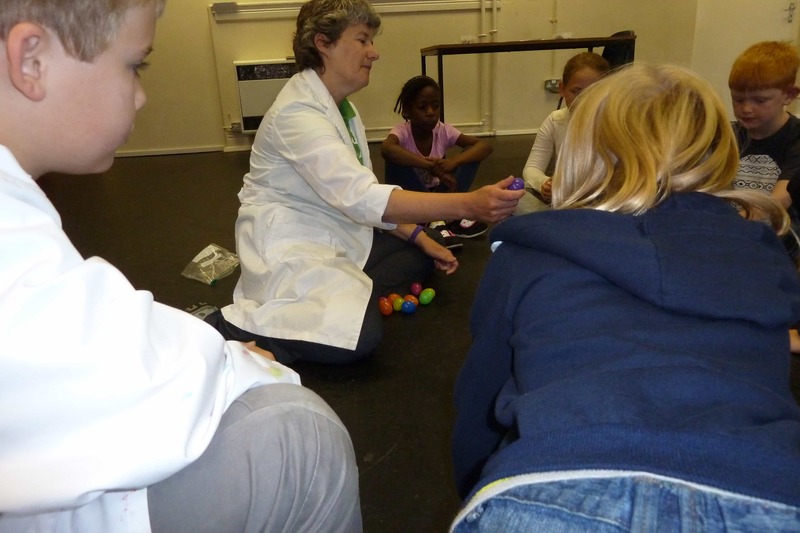 I love science and love to teach science to other people because I think it is fascinating and want them see that. Looking ahead to next year, what would you like to do more of? Next year I hope to set up after school clubs which is something I haven’t done a lot of yet. Don’t forget, all our Fun Science branches including North Yorkshire offer free assemblies to all local schools. If you are interested in booking a party, workshop or after school club in the North Yorkshire area then you can email northyorkshire@fun-science.org.uk.